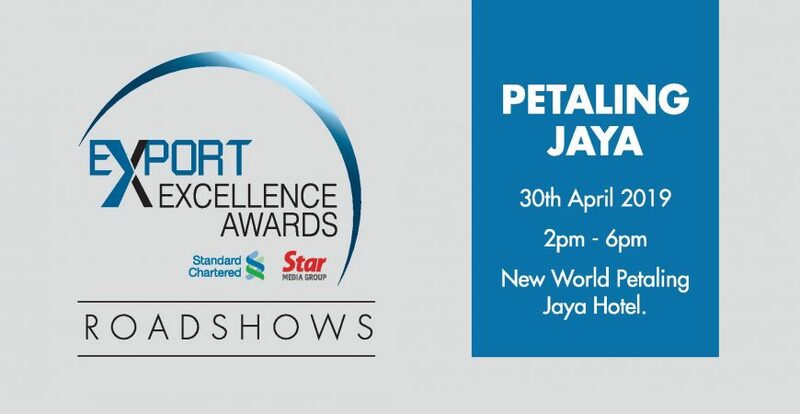 Have you registered for the Export Excellence Awards 2019, Petaling Jaya Roadshow yet? 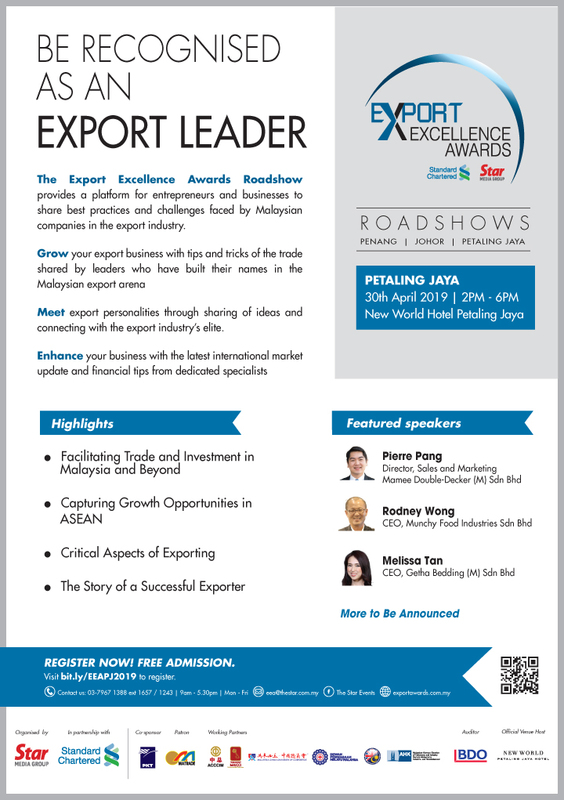 It’s now your chance to upscale your exports strategies. Register Now as seats are limited.